Warframe celebrates its six-year Anniversary as it approaches 50 million players | PowerUp! 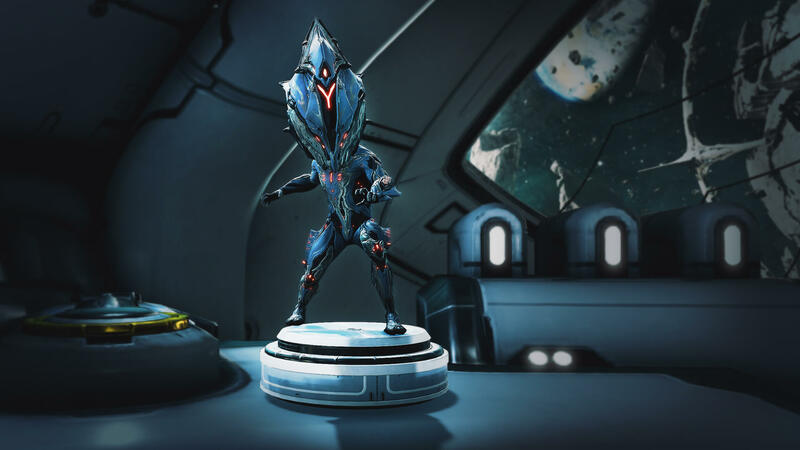 Every year, to celebrate the release of Warframe, Digital Extremes shares some gifts with their playerbase. This year is no different, but it comes on the back of huge growth in 2018, with the aforementioned playerbase now closing in on 50 million registered users – that’s almost 12 million in a single year, a growth of 33%! This saw growth in a number of areas – not only are more people playing the game at any given time, but there are more people watching the regular Devstreams, more people attending events, and more people watching the annual TennoLive keynote! Not only was there a HUGE growth in TennoLive viewers (from 16,000 in 2017 to 413,000 in 2018! ), but Warframe was the 14th highest concurrently-viewed game on Twitch in 2018! These are massive achievements for DE, and we can only expect further growth, with this year’s TennoLive event scheduled for July 6th, and several major updates in the pipeline. 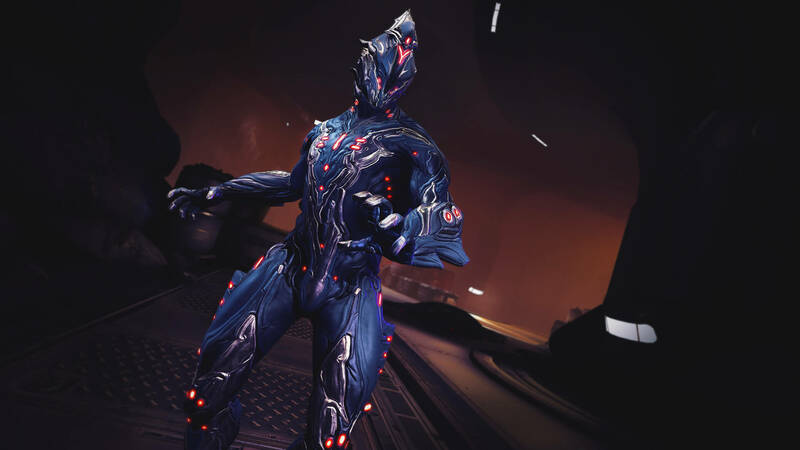 To celebrate, users that log in between 2 pm EST on March 27 and 2 pm EST on April 10 will receive the new Liset Skin and Excalibur Dex Noggle free of charge via the in-game Inbox system. In addition, players will be able to complete Anniversary Alerts to earn the previous year’s Anniversary rewards. As of 2 pm EST on April 10, these rewards will disappear for another year (but they’ll be back next year). 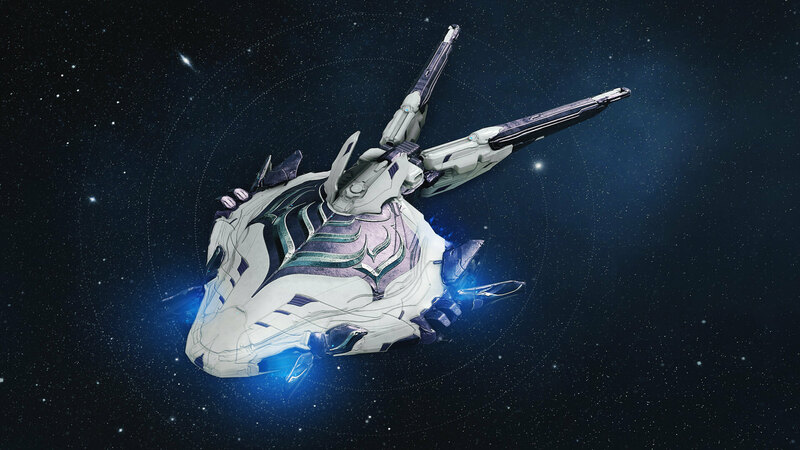 Click here to check out the announcement on the official Warframe website. Originally published at Cephalon Squared – republished with permission.